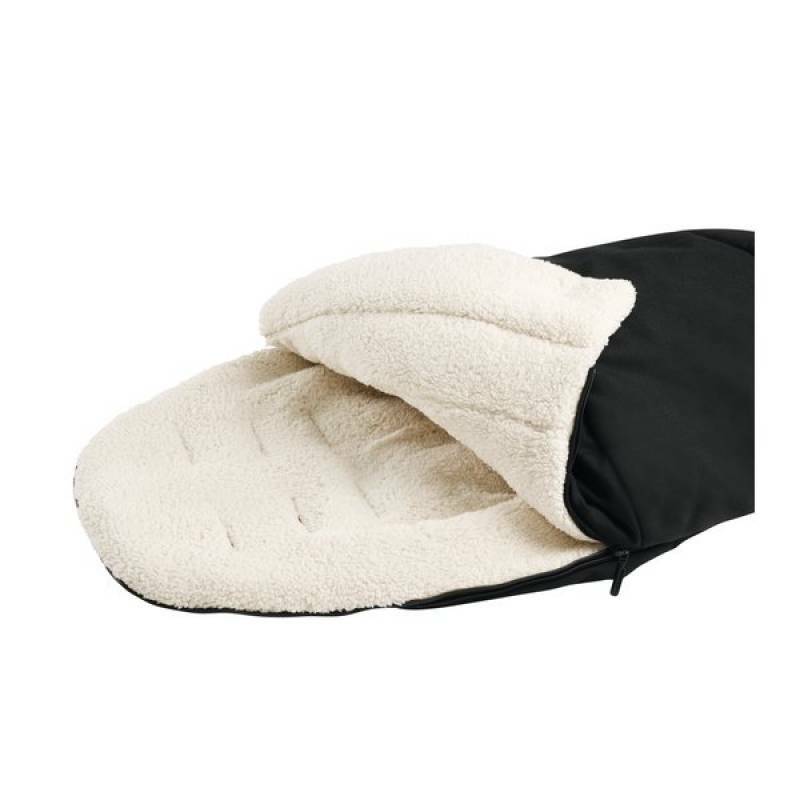 Protect your child from cold, wet and windy weather. 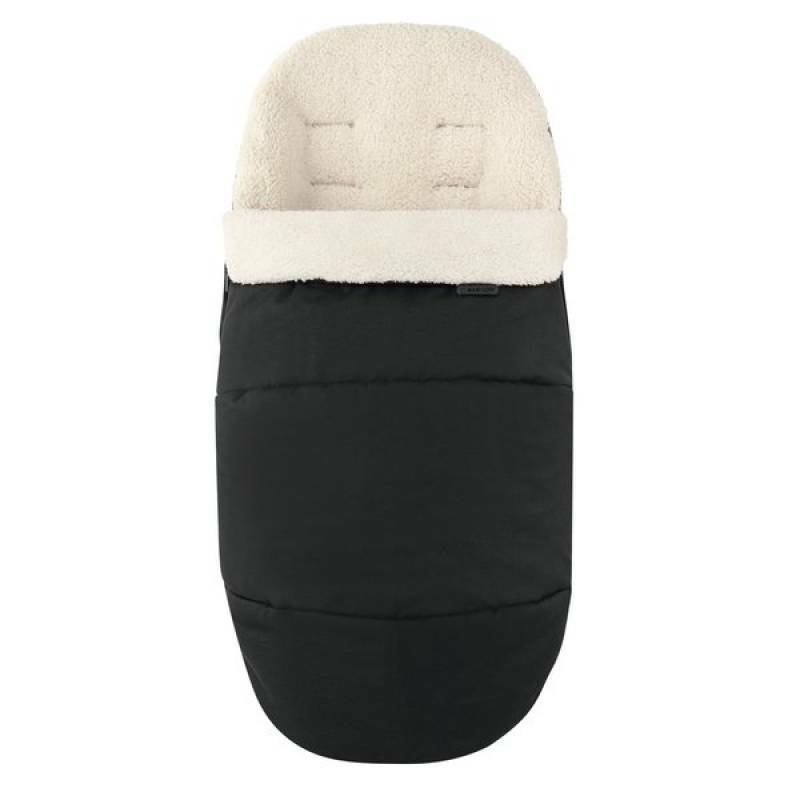 The Maxi-Cosi 2-in-1 Footmuff offers extra comfort and protection from birth to 3.5 years. 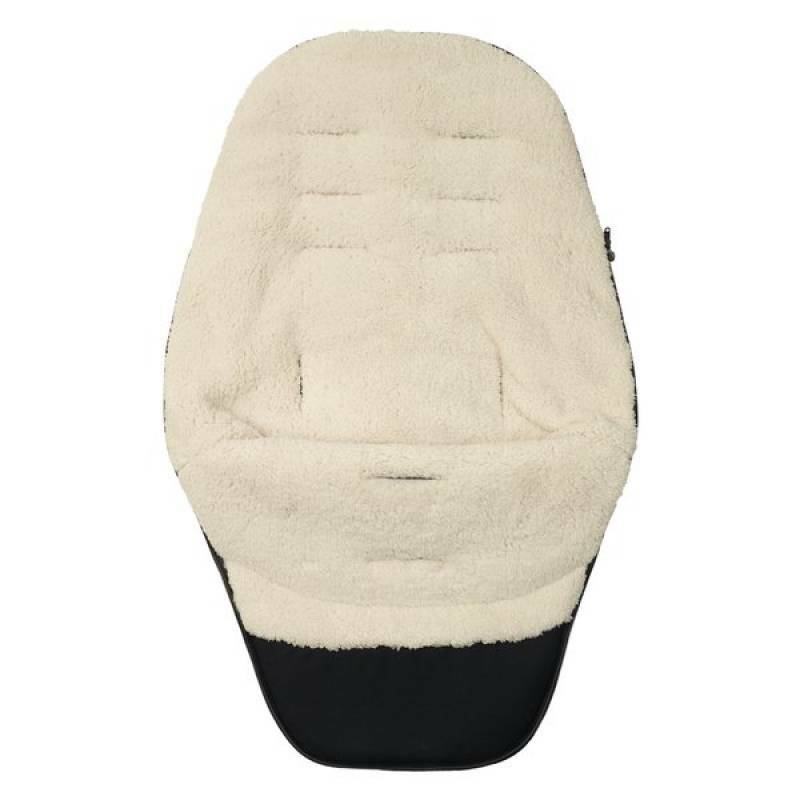 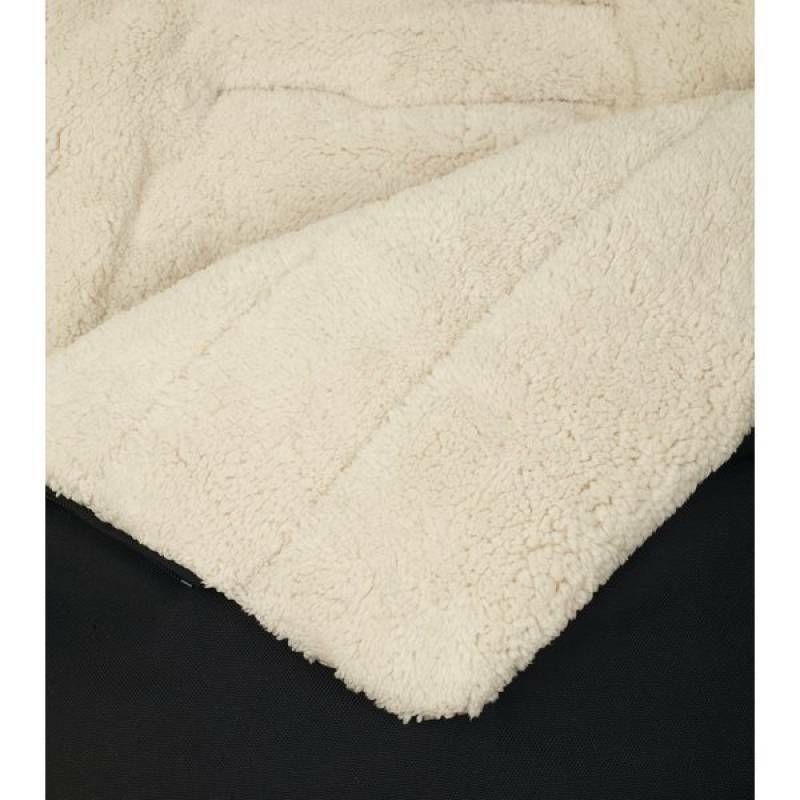 Should the weather improve, you simply detach the zipped front section to easily convert the footmuff into a soft and cosy seat liner. 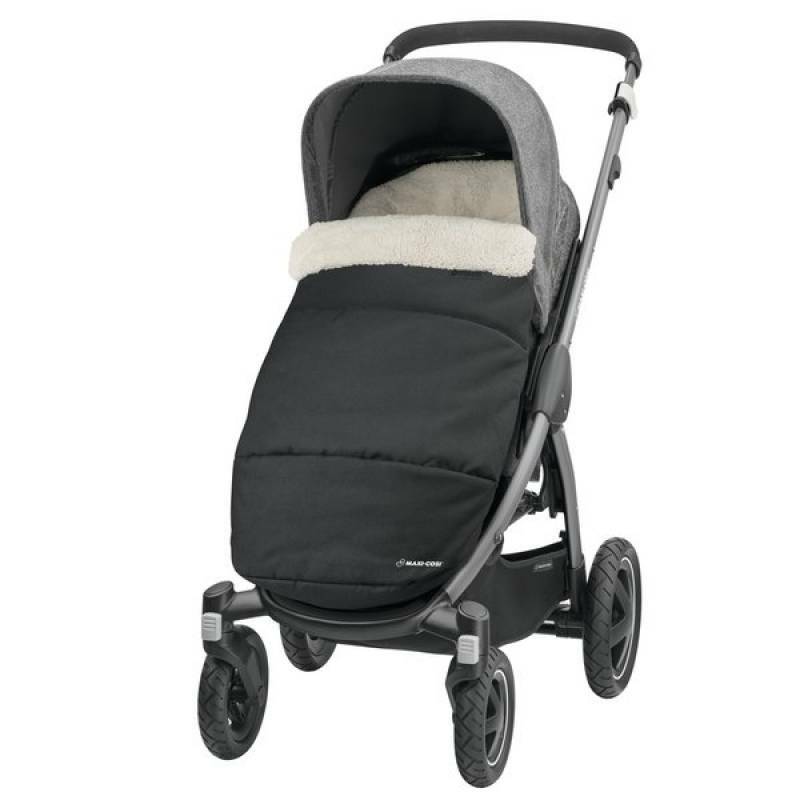 No matter the weather, you can still enjoy your time out and about with your child.